If you are leaving your home country to live in another country for business or pleasure, you need a long term plan that lets you see the providers you want and not count on the countries local insurance. Short term insurance may not be best for you. 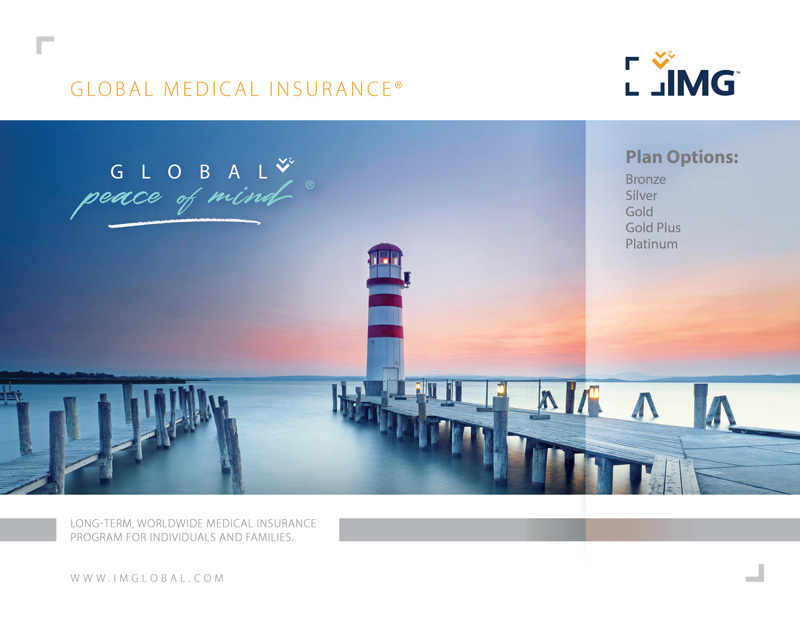 Global Medical Insurance (GMI) is a revolutionary program that offers long-term flexible worldwide coverage to meet your individual or family needs, backed by the world-class services you expect. GMI allows you to custom build a plan that is specifically tailored for you. It offers the flexibility to select from an assortment of four unique benefit plan options - each with specialized coverages. To accommodate your financial means, you can customize your length and area of coverage as well as select from multiple deductibles and modes of payment. Its flexible underwriting options also provide IMG the ability consider coverage that may have been declined by other carriers. To maximize the outcome of your medical care, our on-site clinical staff is ready to assist you at a moment’s notice. You have the freedom to choose any provider for your services, or you can quickly and easily access providers in the extensive PPO network and the International Provider AccessSM (IPA). 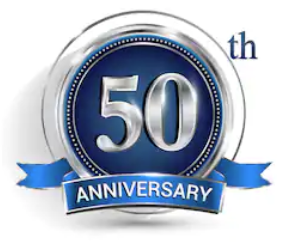 You also have direct access to our Medical Concierge, an unequalled service that provides you with personalized assistance in locating the best provider for your specific needs, while saving you on out-of-pocket and medical expenses.